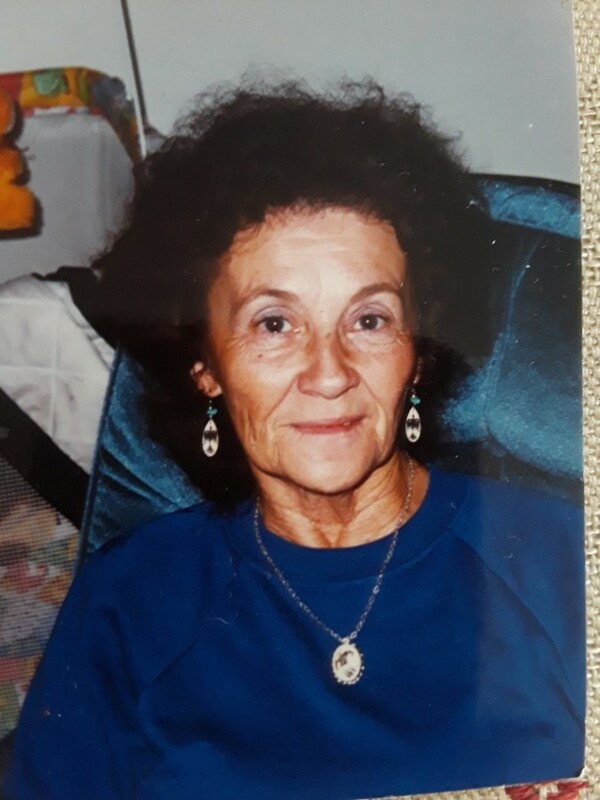 Obituary for Jayne Ann (Norris) Stairs | O'Neill Funeral Home, Inc.
Jayne Ann (Norris) Stairs of Fall River, formerly of Middleboro, died peacefully on July 20, 2018. She was 90. She was born on July 20, 1928 in Boston, daughter of the late Edward J. and Anne (Gardner) Norris. Prior to her retirement, Jayne worked as a manager of a gift shop. A Native American, "Flying Hawke Woman" was a descendant of the Wampanoag and Seneca Nations. She was a member of the American Indian Federation and a lifetime member of the Order for the Preservation of Indian Culture. Devoted mother of David Olson, Debi Travers, Barbara Bradberry and the late Richard Olson (US Army) who died in 1968 while serving our country in Vietnam. Also survived by many grandchildren and great-grandchildren.